Thanks for the support! I love helping people find book “matches” so I’m hoping the blog connects people to authors they will love. 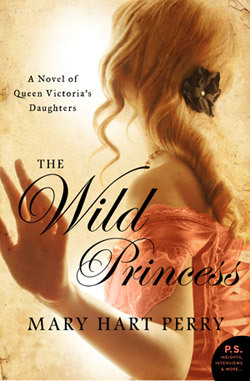 I thoroughly enjoyed The Wild Princess, can’t wait to read more from you!